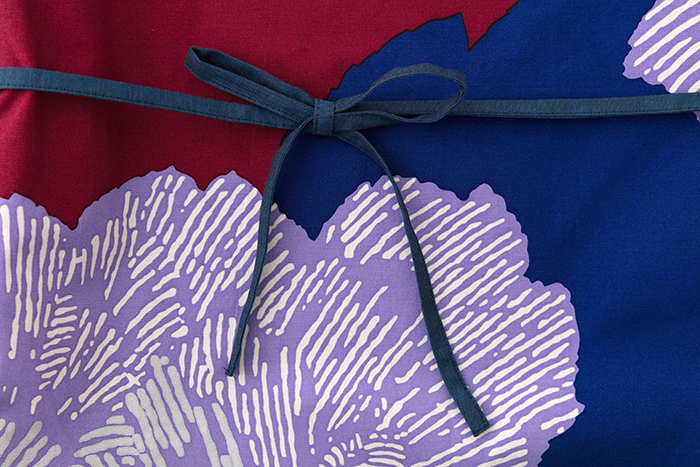 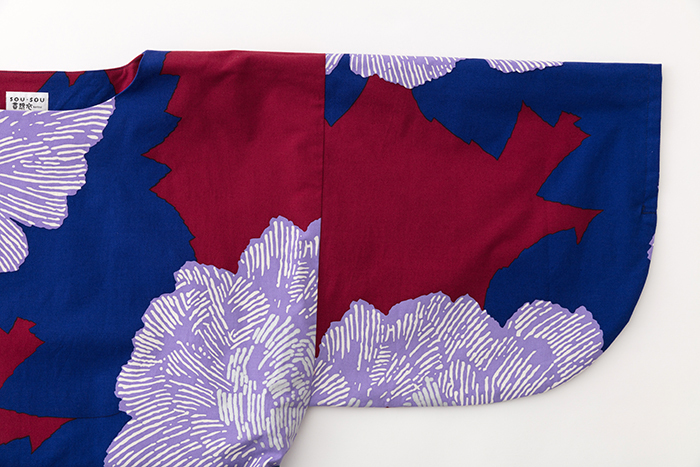 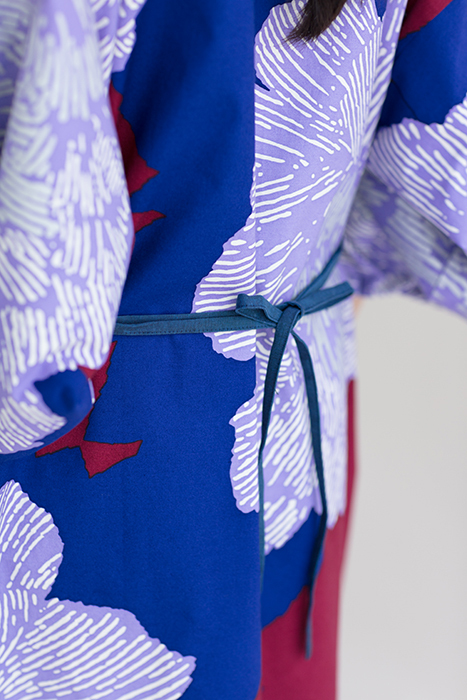 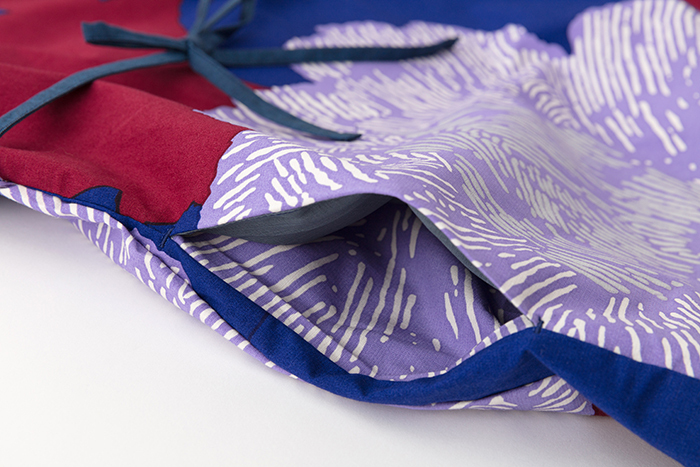 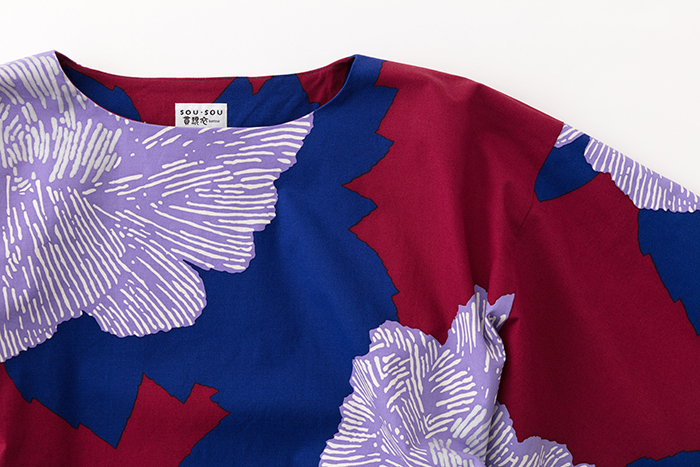 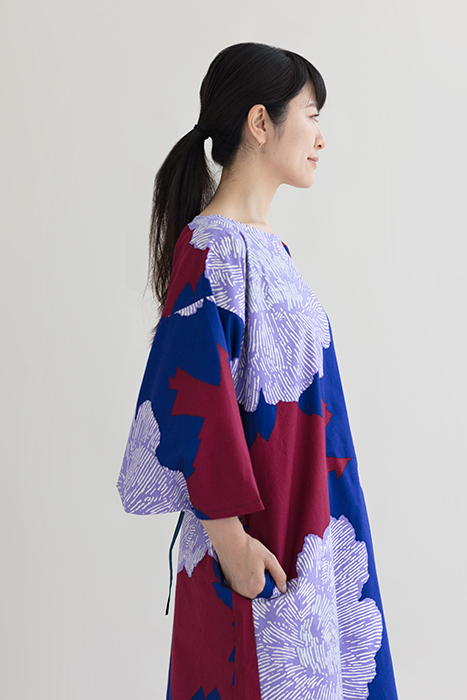 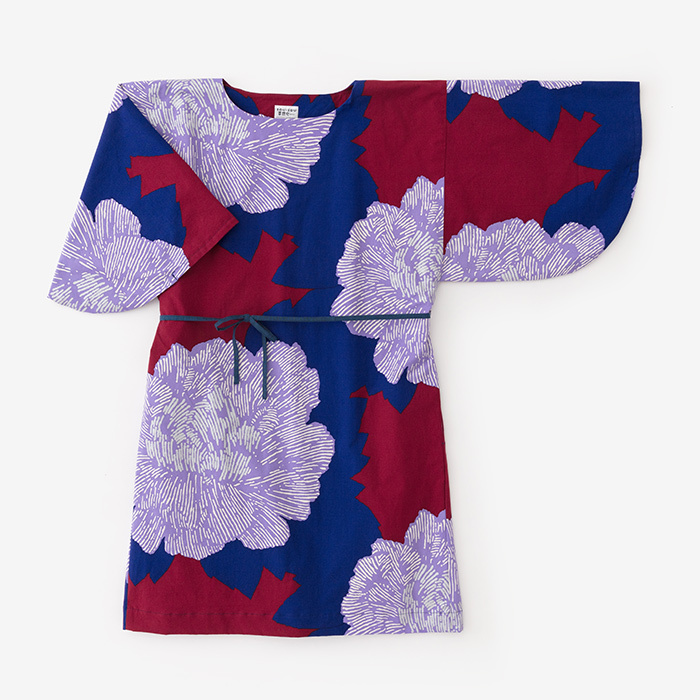 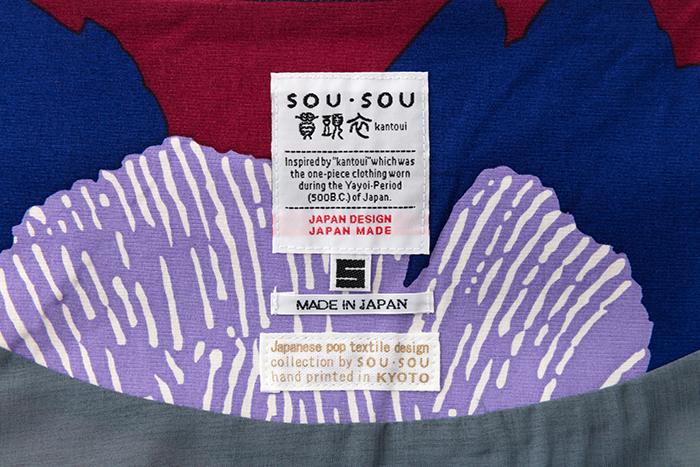 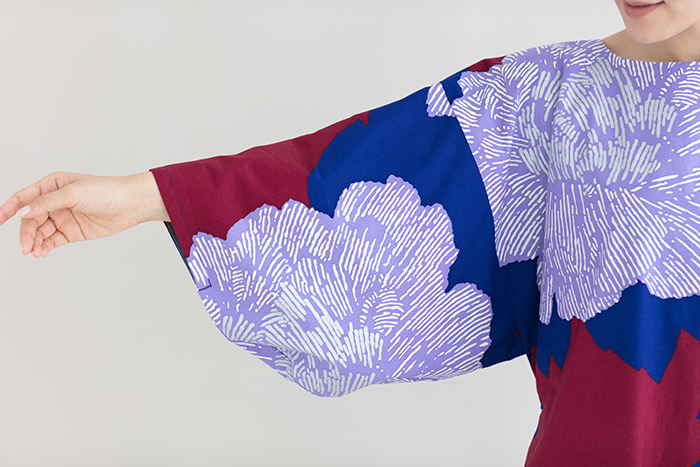 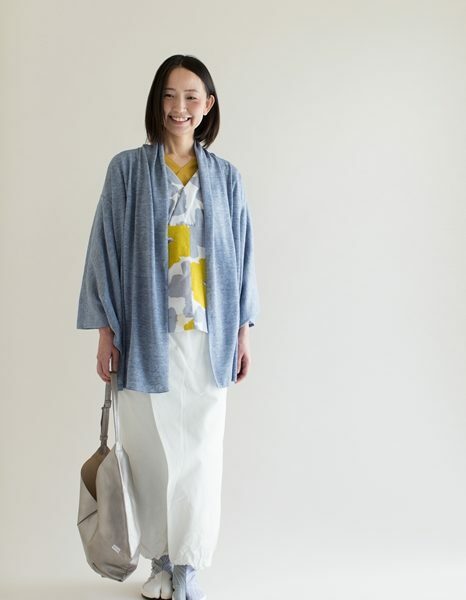 Our rounded kimono sleeve dresses are now available in an easy-to-wear cotton-linen blend in beautiful SOU SOU prints. 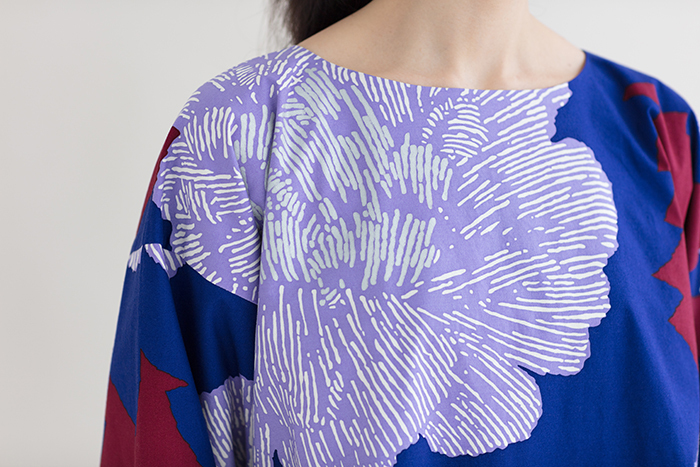 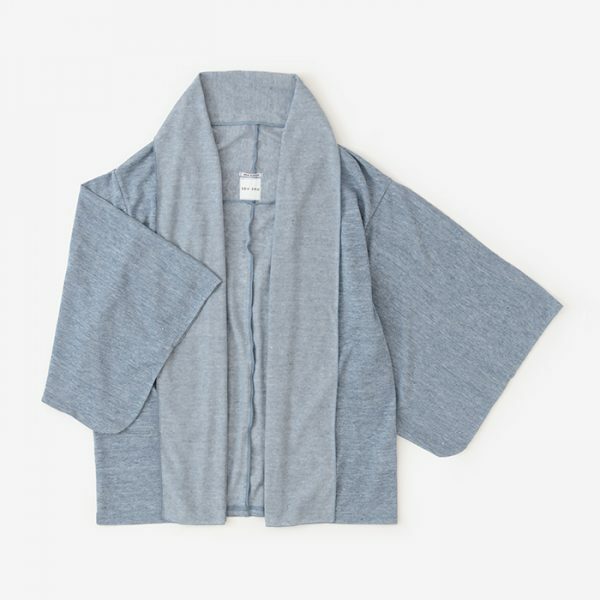 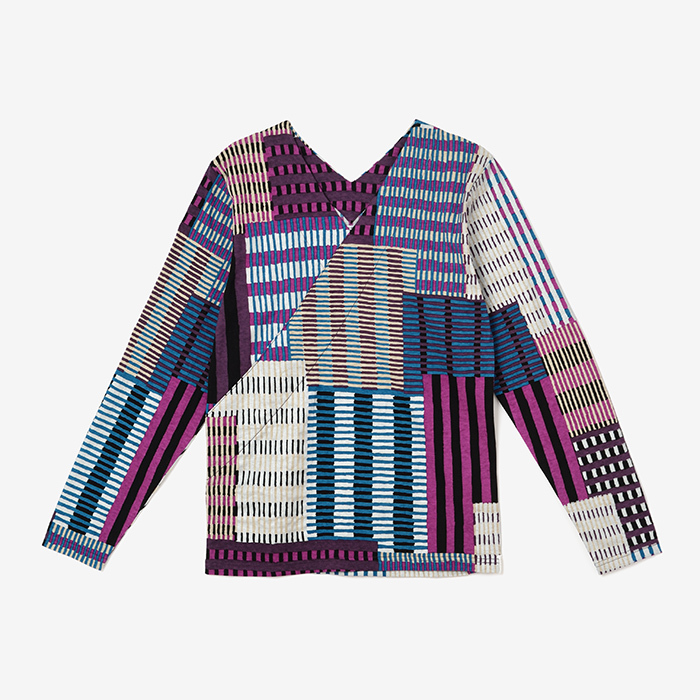 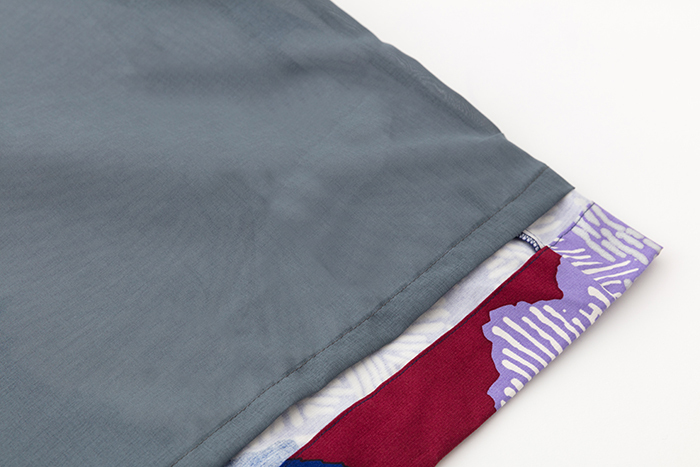 The surface is made of a stretchy hand printed cotton-linen blend and lined with a highly anti-static SAP (R) Toray polyester to keep garment soft against skin. 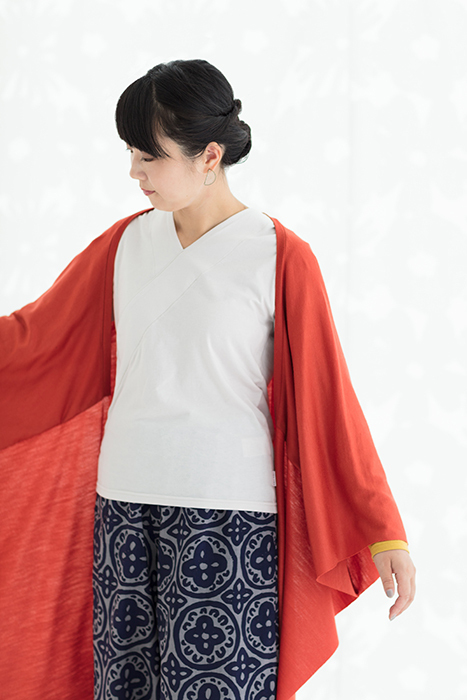 Two side seam pockets make this piece both practical and fashionable. 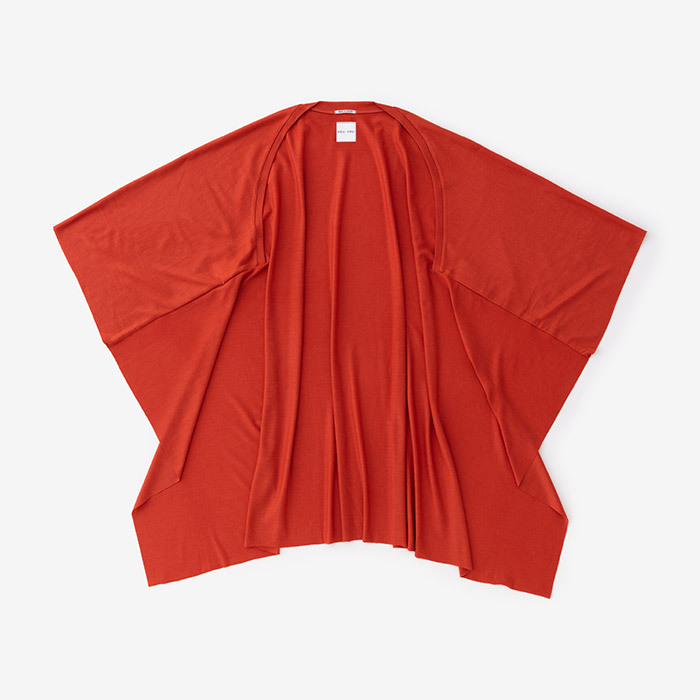 Layer with turtleneck tops for extra warmth. 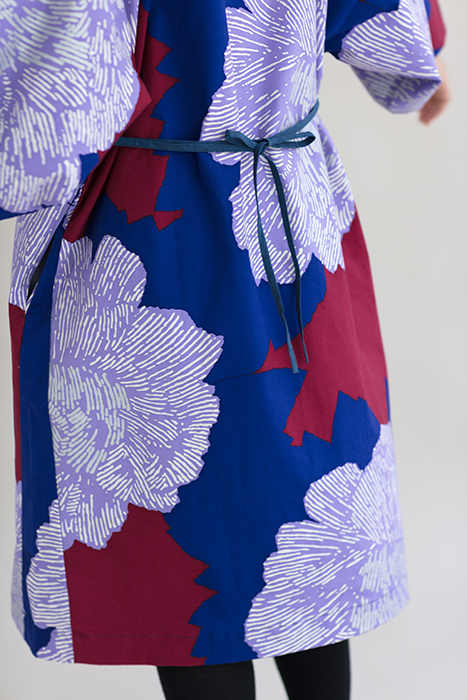 Waist tie can be removed for a different look. 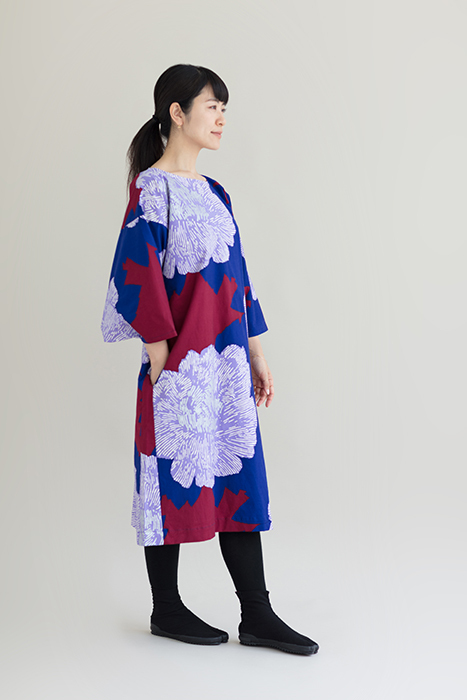 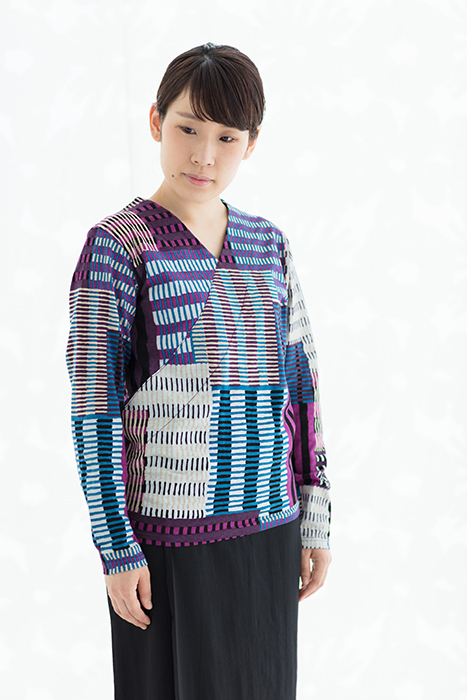 ※Size dimensions may vary slightly from those listed above due to the nature of the material used.